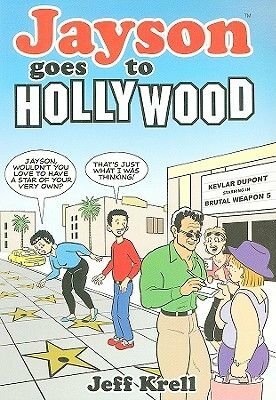 Jayson takes on tinsel town in this brand-new adventure! Can Jayson and Arena track down their mutual ex-boyfriend Ed before Arena's sister lays claim to his sperm? Or will a close encounter with megastar Kevlar DuPont put a royal kink in their plan?